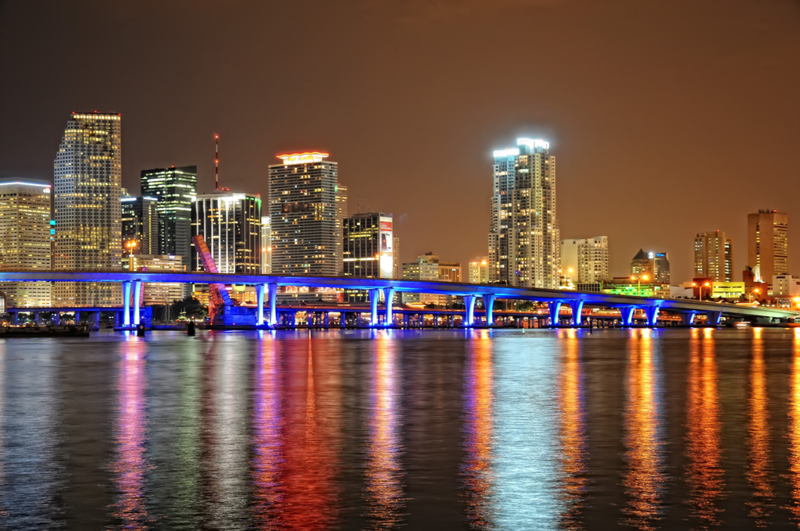 Fornaris Accounting a CPA firm serving the Miami, Florida area. At Fornaris and Ledesma Accounting, we believe that selecting the right financial services firm is paramount to the financial success of any person or organization. Fornaris Accounting believes in building relationships with our clients, and we view these relationships as partnerships. Our service is founded on the commitment, dedication and professionalism of our people. We strive to service our clients by adhering to our own standard of excellence. Our business philosophy is to partner with our clients to provide them with the highest quality of services by implementing practices of nothing less than excellence as a firm standard. Finding the perfect candidate for a position can be a hard and a tedious process but we could help you minimize the searching procedure. Are you ready to start your own business? Don’t let your ideas and dreams go to waste implement them and create your own empire. Having your own business is not that easy but not impossible.If you dedicate yourself you can accomplish anything you want. As a business owner one of your top priorities would most likely be paying less taxes, and this notion can be best achieved through our services of business tax preparation and tax planning. Construction projects are unpredictable and include working with various sub-contractors, budgets, suppliers, and securing permits. Fornaris Accounting Bookkeeping Services has the staff and experience to help you to grow your business. Fornaris Accounting can help you to setup a new business or cleanup and existing company that has not had professional help. We can setup the reporting and systems needed to understand your business better. If you find yourself in a situation where you owe money to the IRS that you can’t pay in full, there are several options available to you. One is an Offer in Compromise or an OIC, through which you offer to pay the IRS less than the total you owe. The IRS considers OICs on a case by case basis.